What Do Judges Consider in Alimony Cases? The factors guide judges in reminding them of the most important things. Either spouse may seek alimony if he or she earns less than the other in North Carolina, although there’s no specific dollar amount that determines by how much less. While we have guidelines in child support cases that compute an amount based on incomes and certain child-related expenses, we don’t have anything of that nature for alimony. Each party prepares a budget as a trial exhibit, which includes income and living expenses. 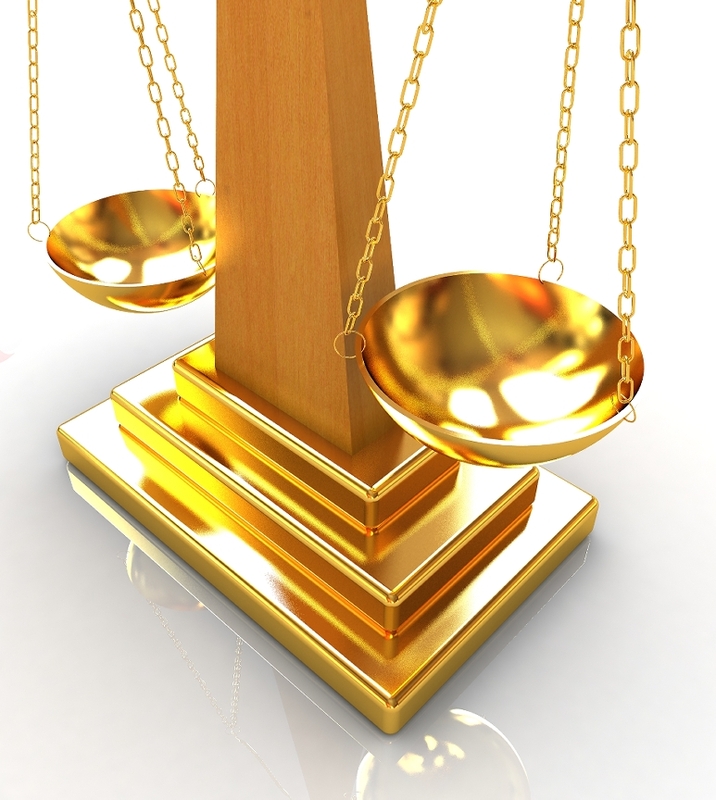 If the judge awards it, the amount of alimony and how long it will be paid is discretionary. NC judges must consider a list of factors in alimony cases. The first factor to consider is how much income each spouse has, and sometimes what a spouse has the capacity to earn. Also considered is unearned income, which is not shown on a W-2 statement, such as dividends, rents, retirement payments, disability, social security payments and employment benefits such as medical insurance (and/or dental and vision insurance), retirement benefits, and marital property and debts. The court considers each spouse’s individual circumstance, education, age, physical and mental abilities, and emotional conditions. For example, a 25-year-old spouse and a 60-year-old spouse will be treated differently based on medical conditions and the ability to work. Their needs and expectations, such as the anticipated date of retirement or going back to school, also vary. Marital misconduct of either spouse may also be considered. The court looks at family obligations, such as paying child support for children with another parent, or alimony to a former spouse. Courts usually have the trial for equitable distribution (the division of marital property and debt) before the alimony trial. This is because the judge will look at who kept which assets, and who is responsible for various marital bills, which is important when determining each party’s reasonable expenses. If someone brought assets into the marriage, the court has the right to consider. The federal, state, and local tax ramifications of the alimony award are legitimate factors for the judge to weigh in making an alimony award. The factors are meant to guide judges in reminding them of the most important things to think about when deciding what to order in alimony cases. The flexibility is there but just in case, the statute also tells judges that they are free to consider “Any other factor relating to the economic circumstances of the parties that the court finds to be just and proper.” NC Gen. Stat. §50-16.3A.